Have you ever considered what it is like to be working within the world of luxury? To be the creator of some of the world´s finest jewelries like Dior, Van Cleef, Cartier jewelries etc.? I talked to Christophe Lemaitre, Fine Jewelry designer: Who has worked at some of the best Parisian Ateliers: fabricated jewelries for some of the fine stores at Place Vendome and after many years of experience became jewelry designer for Dior. Today he has his own company and is amongst the best jewelry fabricators and designers. Read his story here and get an insight in the world of luxury and fine jewelries. 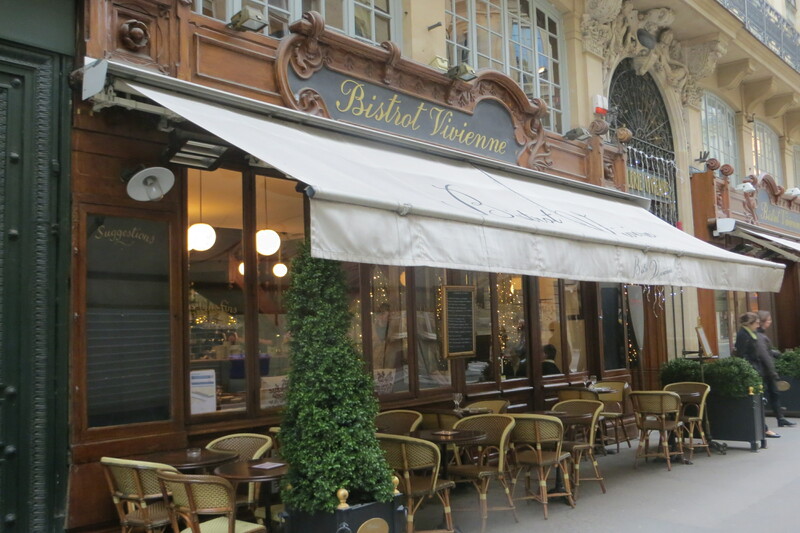 While the Parisian citizens were rushing by outside the restaurant in the narrow streets of the 2nd district, Tuesday 08.01.2013, I sat inside the restaurant with Christophe Lemaitre enjoying a great dinner, while he told me his story about the world of luxury and fine jewelry. It attracts people from all over the world who order and buy their fine jewelries there. But do you ever consider how they are made? The process preceding the sale in the store? 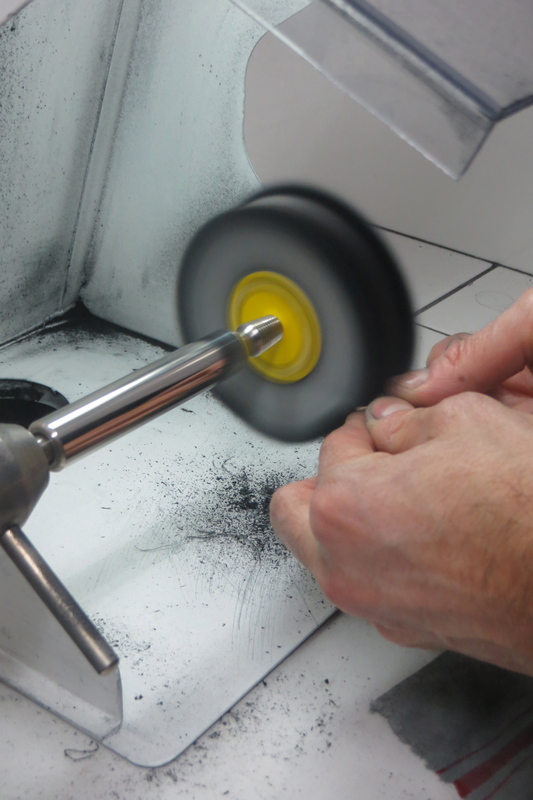 The great craftsmanship, the know-how and the perfectionism it takes to fabricate a fine piece of jewelry? The fine jewelries you buy in the stores of Place Vendome aren´t made at the Place Vendome. “In general it is rare that the brands have their own atelier. Instead they work with specialized Parisian Ateliers to fabricate their designs.” tells Christophe. 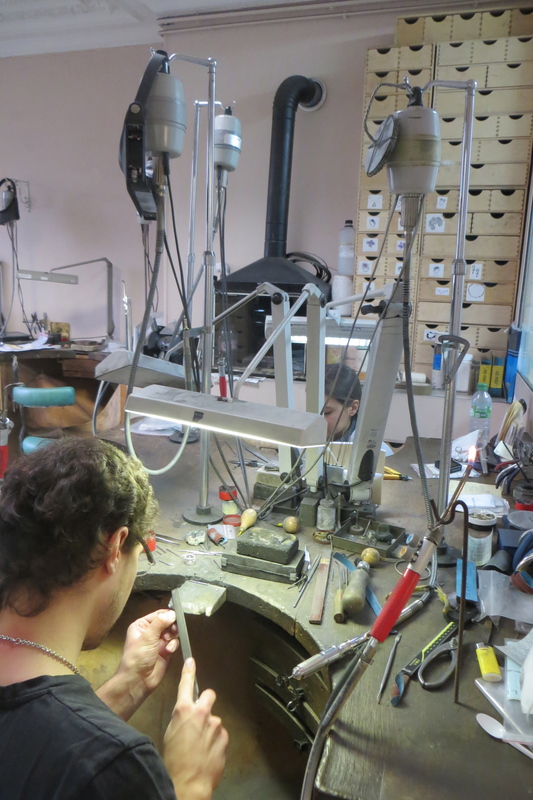 “The Ateliers are specialized within different jewelries and disciplines such as: rings, bracelets or necklaces: polishing, knowledge of the stones etc. The brands work with them simply because they are the best in the world within their field.” Christophe explains. 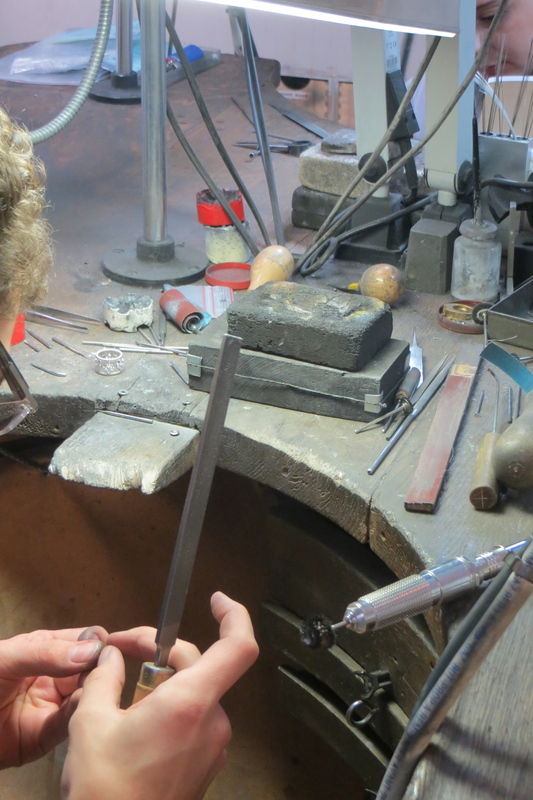 Parisian ateliers that do that.” Christophe explains. “We fabricated fine jewelries for some of the finest stores at Place Vendome such as Van Cleef, Fred, Cartier, Boucheron etc. I worked on the crown for Rania the queen of Jordan under Fred Company and helped in the work of a belt created to the king of Morocco by Boucheron.” Christophe says. While a “Chateldon” sparkling water was poured into our glasses, Christophe told me how he became a fine jeweler. A warm smile reflected his passion for fine jewelries as he continued telling. 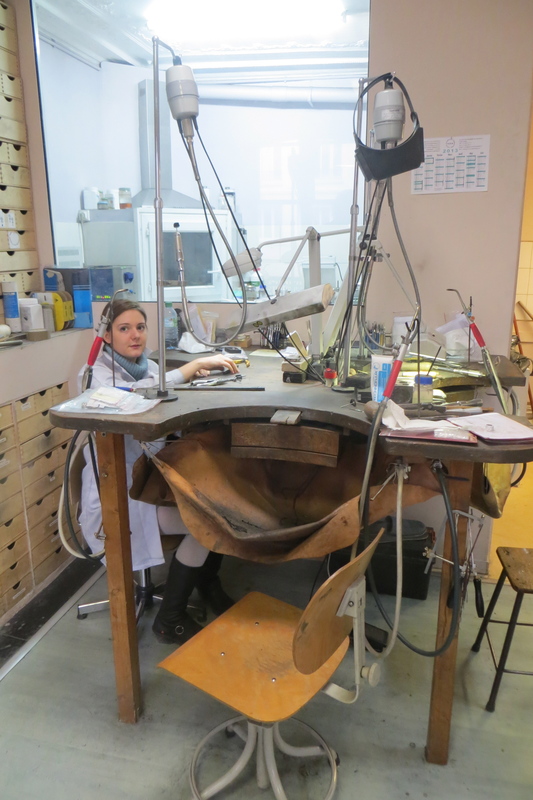 HOW TO BECOME A FINE JEWELER? “Afterwards I started working in a jewelry store for five years. I gained experience and became an assistant of the recognized jewelry designer: Pascal Morabito” Christophe says. After that Christophe entered the Parisian Ateliers which became his step-stone into the world of luxury. He started working and gained an incomparable experience in fabricating fine luxury jewelries. So when Bernard Arnaud (owner of the Dior- and LVMH group) in 1998 decided to open up a Jewelry department for Dior, he chose Christophe to become the first jewelry designer for Dior Jewelries. WHAT IS IT LIKE TO WORK WITH DIOR JEWELRIES? Christophe smiled as he told me what it was like to be working as designer of Dior Jewelries. “We were lucky that Mr Arnaud would open up the Dior archives to us, so we could see the books of Christian Dior. He had attached the tissue and his research to these books. I had them in my hands and tried to understand the spirit of Dior. It was really interesting and enriching to our work,” Christophe says. “A lot of the pieces were designed and made by us in the Atelier. But Galliano always had the sense of what would work” Christophe explains. “It was great to be a part of the beginning of a fine jewelry house like Dior. 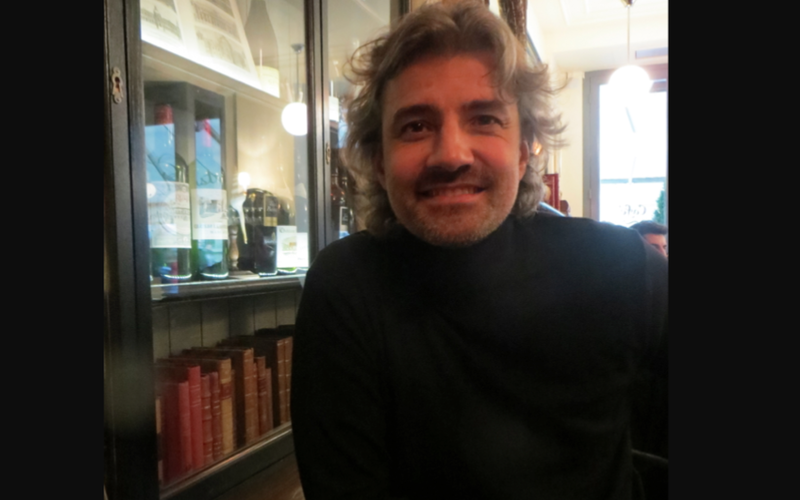 I had the chance to learn a lot and to make great friends there.” Christophe Says. 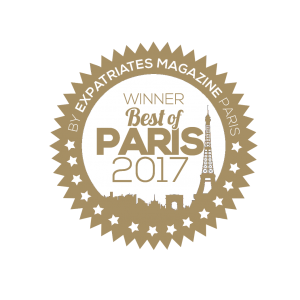 “Arnaud is a strategic man of communication and I think he could easier communicate about Castellane than about the three of us. So I understand his choice.” Christophe says. 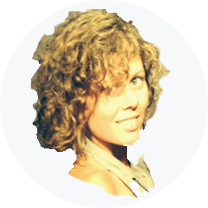 “Before I left I asked Aurélien Bir: a 23 years old young man who worked for the company as well, if he wanted to follow me if I chose to start up a company for myself. I looked at Christophe full of admiration over how much he has accomplished already – inspired by the stories from the world of luxury: The Place Vendome, the Ateliers and the fine jewelries. 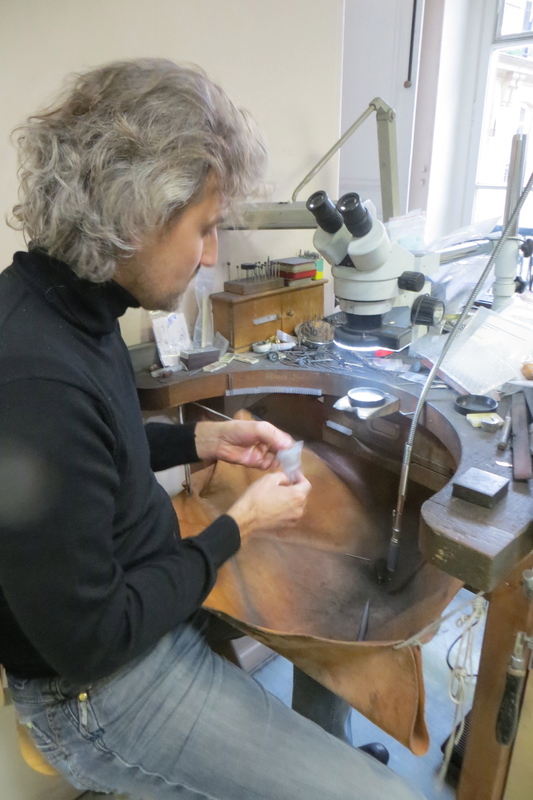 Read the continuing article here: Part #2# where Christophe tells us more about what it´s like to work with fine jewelries in the world of luxury!